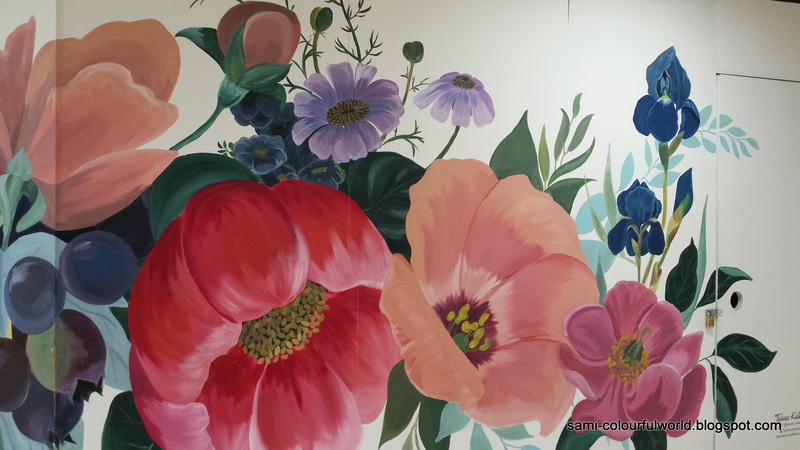 I photographed this mural in the Phoenix Shopping Centre in the southern Perth suburb of Spearwood, when I drove my daughter there to meet up with a friend, when she visited us in September. 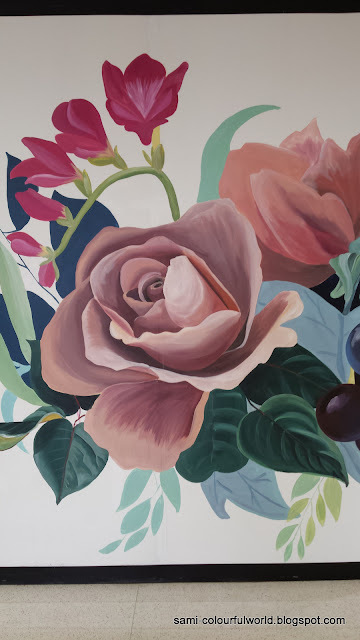 Next to a flower shop stood this beautiful mural of flowers painted by Mandurah (suburb south of Perth) artist Tahnee Kelland. Aren't the flowers so pretty? ...nice to see on this snowy day. Os murais com flores não são muito comuns. Pois nao Catarina, penso que foi o primeiro que vi. this giant flowers are wonderful. I wish you a nice week. These kinds of murals really enhance and beautify otherwise dull and sterile areas. Let's have more of them, I say. Thanks David, I agree lots of walls could do with some bright murals. Thanks Maria, have a lovely week. This looks beautiful Sami, I love the colours used in the mural. Thanks Jan, love the pastels too. They look very difficult to paint and I think she did a good job. Uma parede que podia ser aborrecida, vulgar, transformada numa atracção para quem passa e vê. Realmente fica uma parede bem mais bonita. Boa semana Pedro. Beautiful, especially on such a grey day like this over here. Oh yes, a great pastel mural to brighten a shopping centre. Very nice paintings of the flowers. It's a beautiful mural. I love flowers. Thanks Grace. 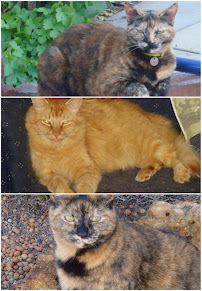 I wanted to take photos as I have no time on Saturday as it's my grandson's birthday. Beautiful flowers and mural ! 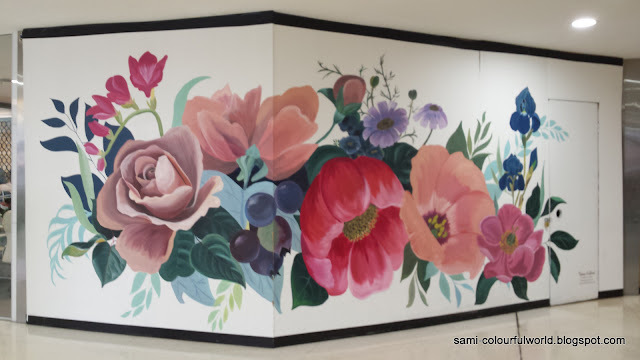 very nice mural, so many shades in one flower. They are very well done, thanks Klara. Better late than never, I say. This is a fabulous mural. You find the best ones in the world. Those are elegant roses, more like a painting than a mural. Very nice! Que maravilha este belo mural. Obrigada Francisco. Boa semana para si tambem. What a lovely work of art and so perfect next to a flower shop! Shower door got installed... so the end is in sight! What a beautiful picture, Sami. Sadly I did not have anything to submit this week. Thanks Carole. I'm sure you'll find something soon. In Lisbon and Porto there are lots of murals, not sure about other places in Portugal. Love the colors. Made me smile.